Have you been dreaming of taking a vacation in Russia? The transcontinental country dispersed across Eastern Europe and North Asia is home to spectacular attractions and diverse cultures. 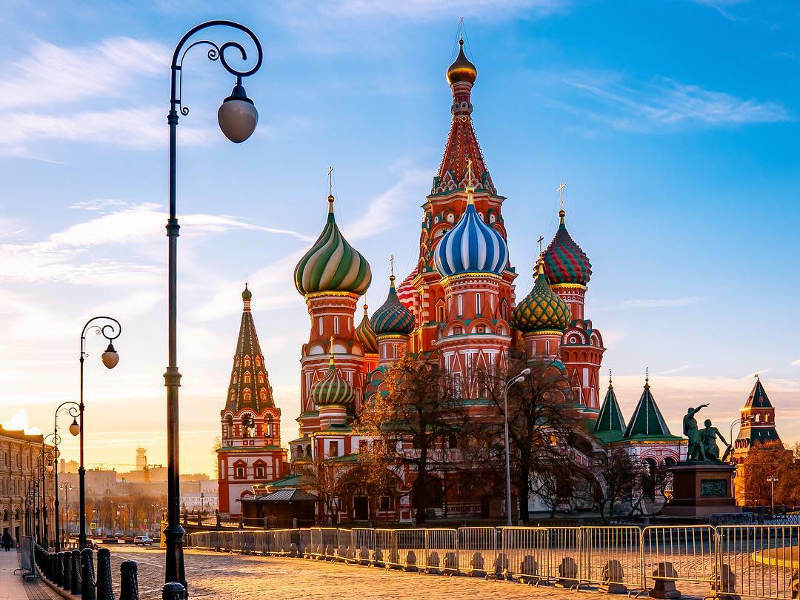 Grab the opportunity to explore cities like Moscow and Kazan with this step-by-step guide on how to apply for your Russian tourist visa. We’ve included everything you need to know to ensure that you’re prepared for the Russian visa application process! All that’s left to do is pack your bags and book your ticket. Please check your eligibility before beginning the application process and submit your application well in advance of flight departure. Tourist Visa – Issued for a stay of 30 days, single or double entry. Business Visa – Can be issued for 90 days and be single or double entry or it may be issued for one year with multiple entries (total period of stay is 90 days within each period of 180 days). The processing time for a Russian visa can take 3 to 20 days, depending on the urgency of your application. When your Russian visa has been approved, you will need to collect it at the Russian Embassy in Abuja. You will be contacted telephonically and via email to let you know that your visa is ready for collection. Please note: Visa transfer fee from an expired passport costs ₦9,800. The visa fees must be paid in cash at the Consular Section of the Embassy, or in advance via a bank transfer, in the event that you requested the service in your purpose of payment. Please note: banks will withhold a transfer fee, which must be included in the amount of your payment. Passport – must be valid for at least six months after the Russian visa’s expiry date and must have at least two blank pages. Visa Application Form – filled in and printed out from the Ministry of Foreign Affairs of the Russian Federation website (electronic visa application form). This is the only existing official form of application, and no other forms of application will be accepted. Sign the application form and fill in the date of application. One recent colour photo with the following specifications: 35x45mm, no older than six months, taken against a white or off-white background, non-smiling face (without sunglasses and headwear unless the headdress is worn for religious or ethnic purposes). The photograph must be placed on the Visa Application Form. 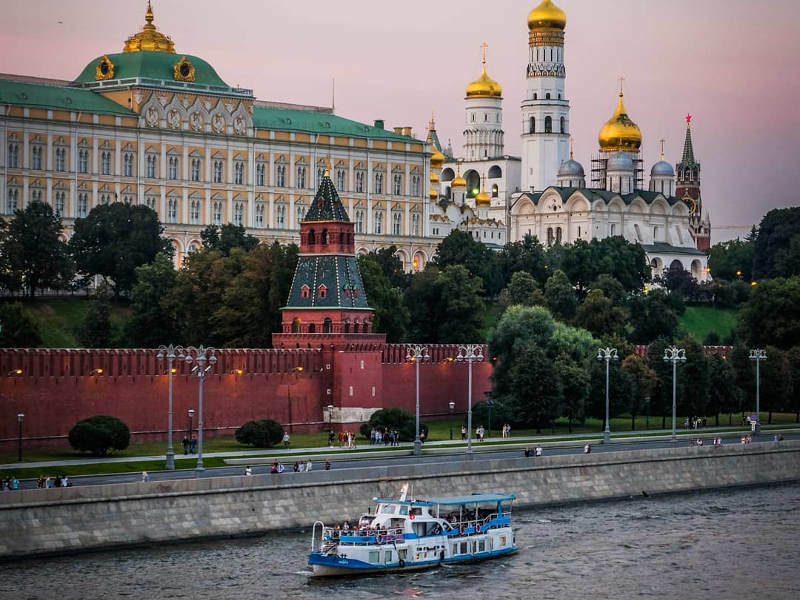 Tourist Voucher or Tourist Confirmation letter – can be obtained from an inviting organisation registered with the Russian Ministry of Affairs. A travel agency in Russia can issue a tourist voucher. The confirmation must contain the agency’s reference and registration number. Copy of your confirmed flight tickets. Minors require their original birth certificate and a copy of both parent’s passport. Russian visa applications must be done in person at the Russian Embassy in Abuja. Now that you’re equipped with all the necessary information needed to acquire a Russian visa, you’re one step closer to seeing incredible attractions such as the Moscow Kremlin, Red Square and the State Hermitage Museum. 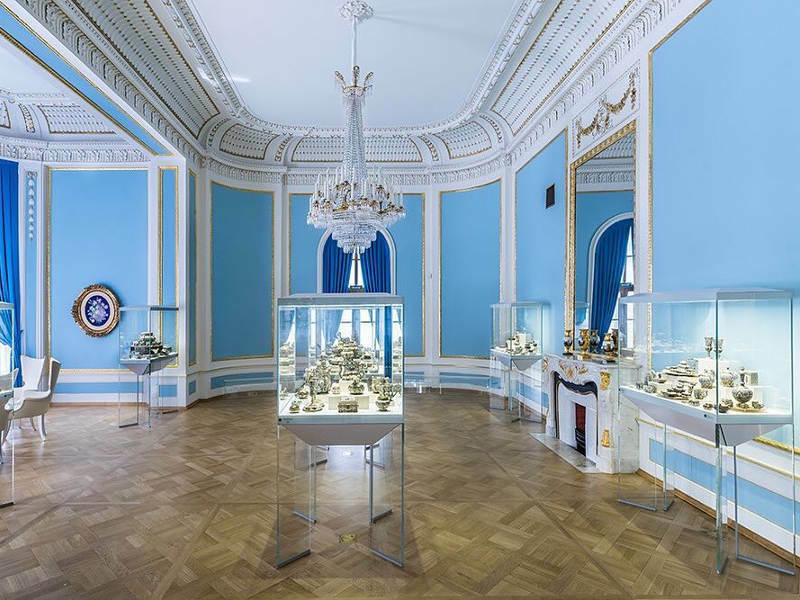 From Moscow to St. Petersburg, you are in for a one-of-a-kind trip with everlasting memories. Sign up to our newsletter for the latest flight deals to Russia and other interesting destinations. Have you had the pleasure of visiting Russia recently? Let us know in the comments below. 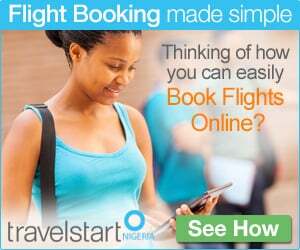 Find cheap flights to Russia with Travelstart! Travelstart does not provide advice or assist with processing visas. The content of this article is listed as recommended by research and the Russian embassy. Kindly check the embassy’s website BEFORE applying for your visa. 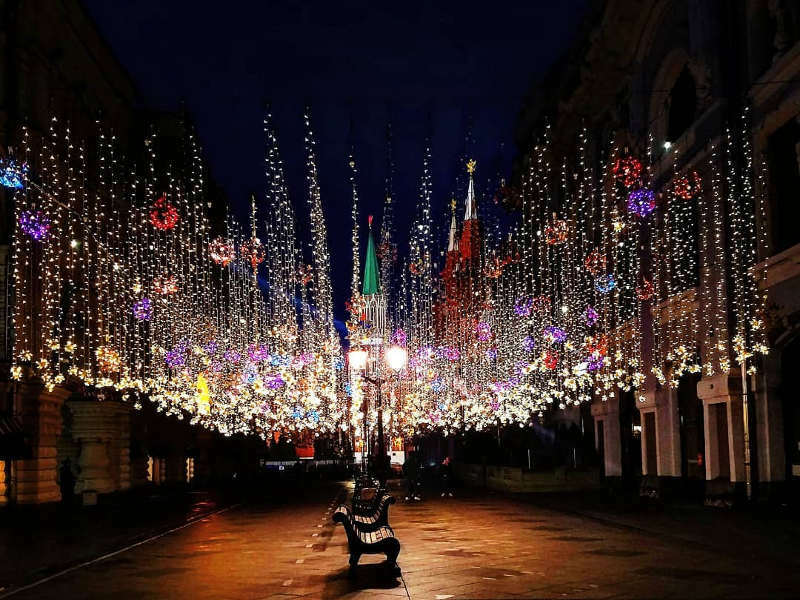 This entry was posted in Destinations, Travel, Visa and tagged Nigerian Citizens, Russia Visa, Russian Embassy, Travelstart. Bookmark the permalink.